Created by friends Aymeric Dutheil, Vincent Béjot and Thibault Patte, 30&40 is an artisanal, Independent Calvados bottler from Normandy. 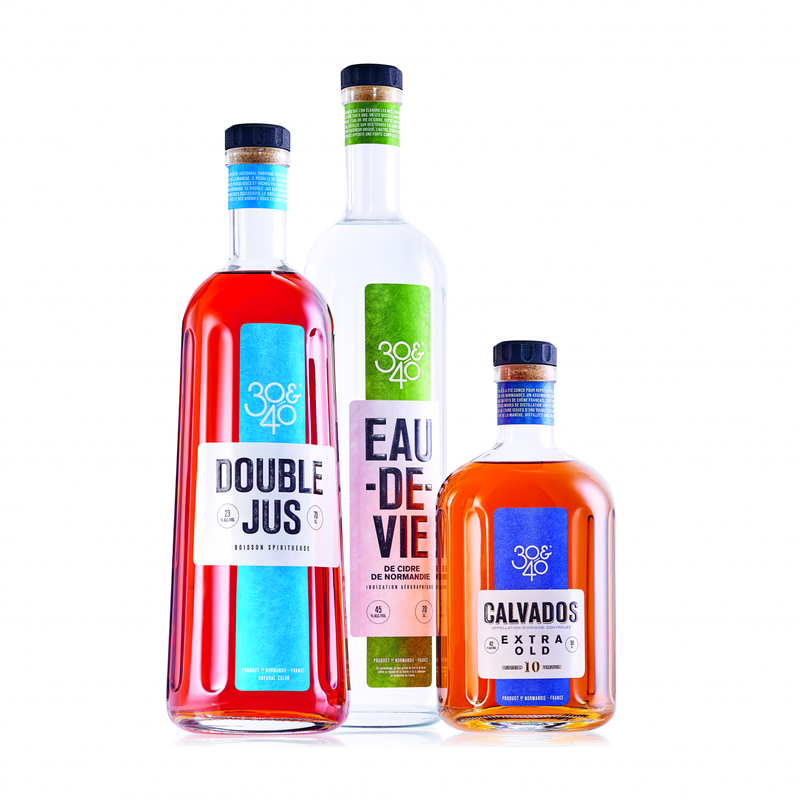 Building on the heritage of Calvados, 30&40 adds something different to the industry with its range of six spirits. Offering a modern interpretation of a centuries-old production process, 30&40 celebrates craftsmanship while shining a light on Calvados as a more accessible tasting spirit.